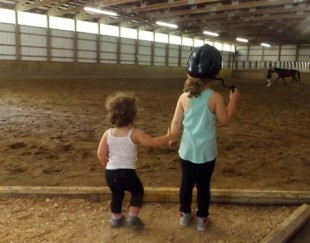 Hannah & Aubrey waiting for their pony rides!! 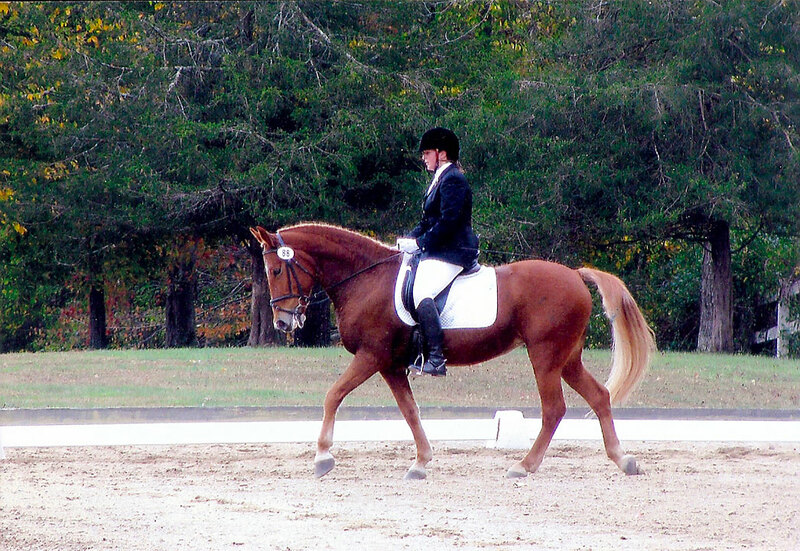 Riding students of all ages (5 years to adult) and abilities (from very beginner to advanced) are encouraged and challenged in the Dressage lesson programs. 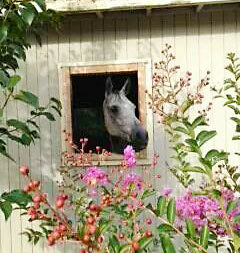 Private and group instruction is available on the farm’s well trained school horses and ponies, or on your own horse. 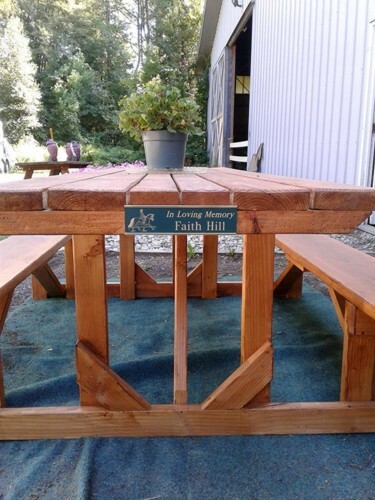 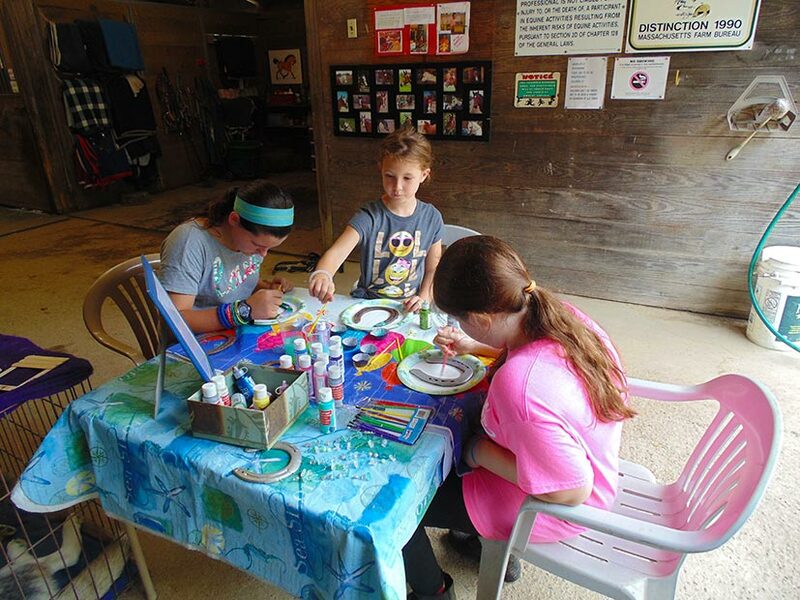 Lessons are scheduled by appointment on weekday afternoons or evenings and all day Saturday. 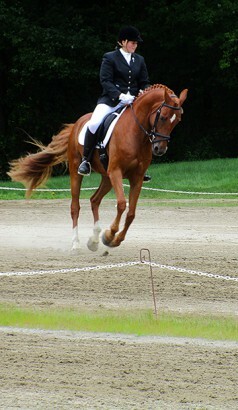 Adriana showing her Fair Hero! 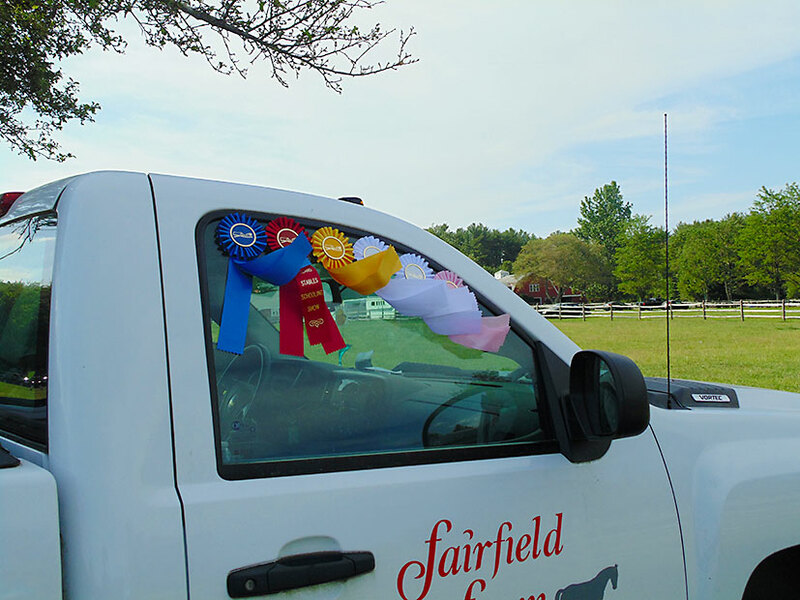 For the past few years the enrollment of riding students at Fairfield Farm has averaged 50 students with half being junior riders (age 5 to 18) and half adults. 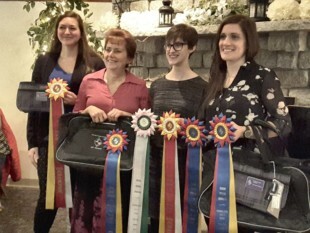 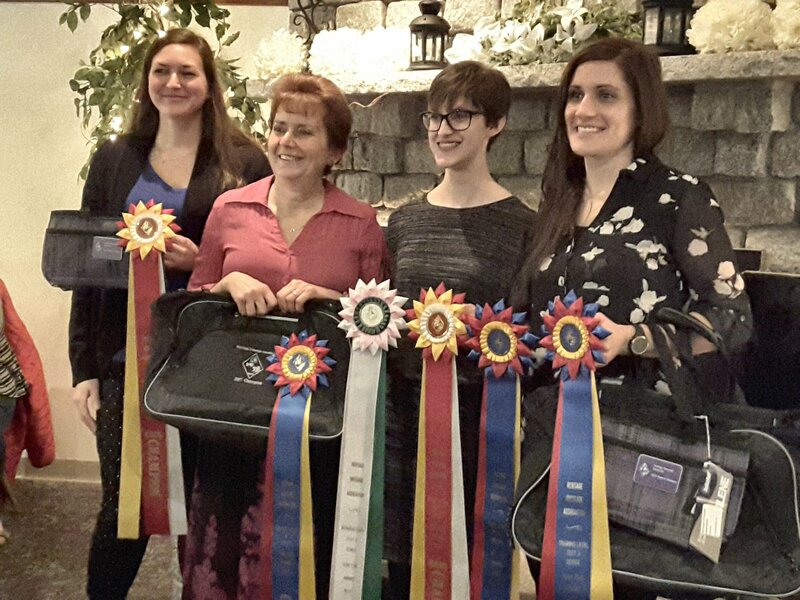 Students have shown at schooling and recognized dressage competitions in New England from Training through fourth level. 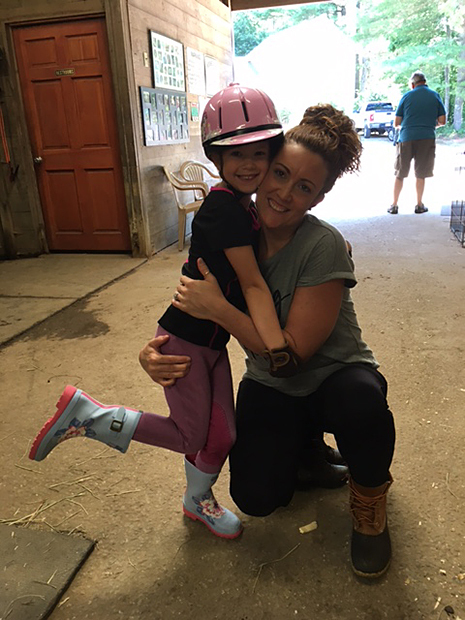 Some mothers enjoy riding with their daughters!… like Kendra and Ella! 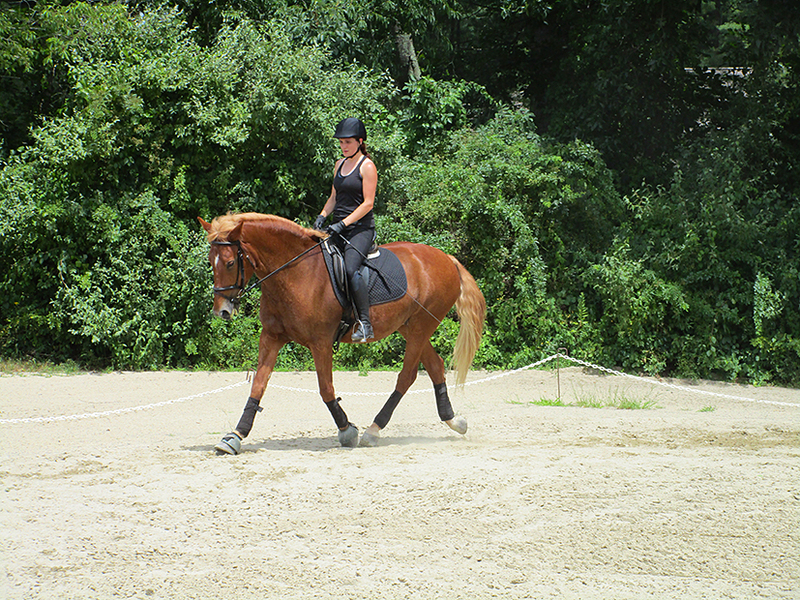 Horse training sessions for privately owned horses are available. Training rides are discounted for horses boarding at the farm. 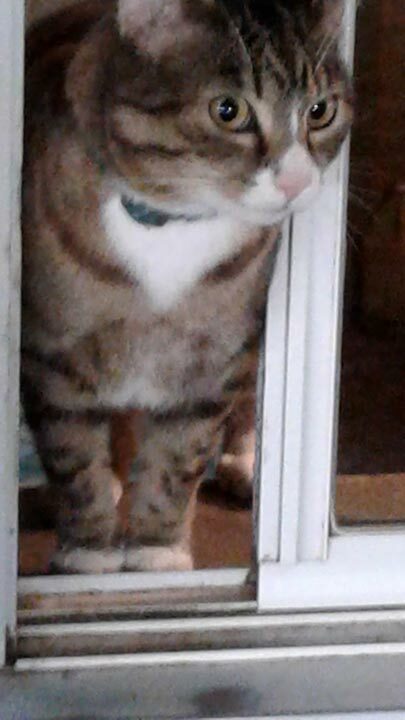 Bella on her way to a show! 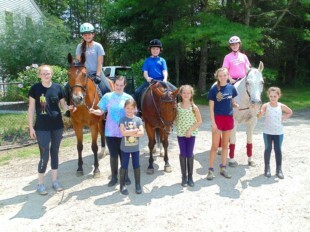 Western Riders and horses are also welcome and therapeutic lessons are also offered on safe, well-trained school horses. 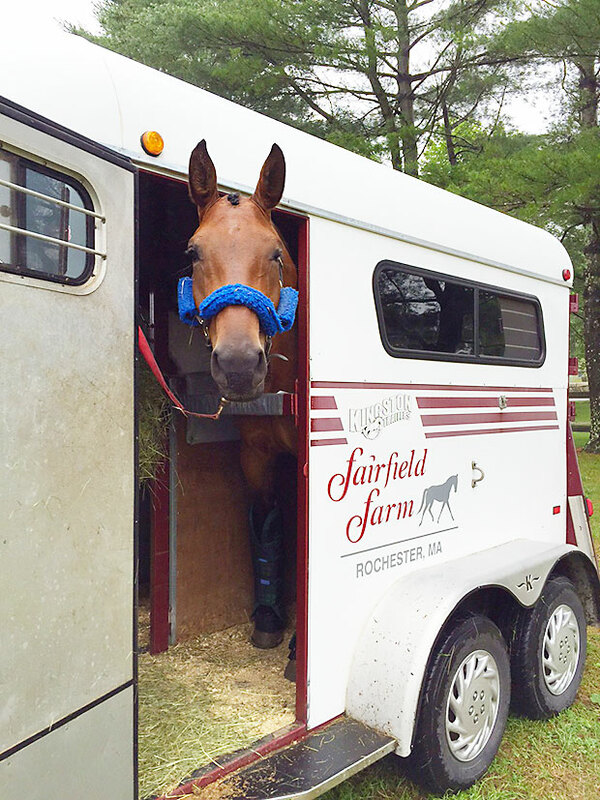 In fact, Western riders are successfully training and competing for dressage tests at Fairfield Farm shows and for Western Pleasure and Equitation at open horse shows. Pony Rides and Parties. Pony rides and parties at Fairfield Farm are available by appointment for birthdays and special occasions. 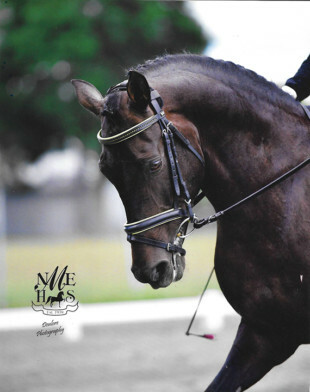 My student Sue Adams-Conley just became my fourth student to earn her USDF BRONZE MEDAL! 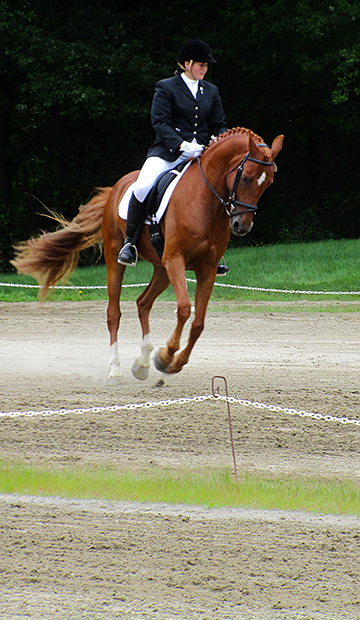 Become the rider you’ve always wanted to be! 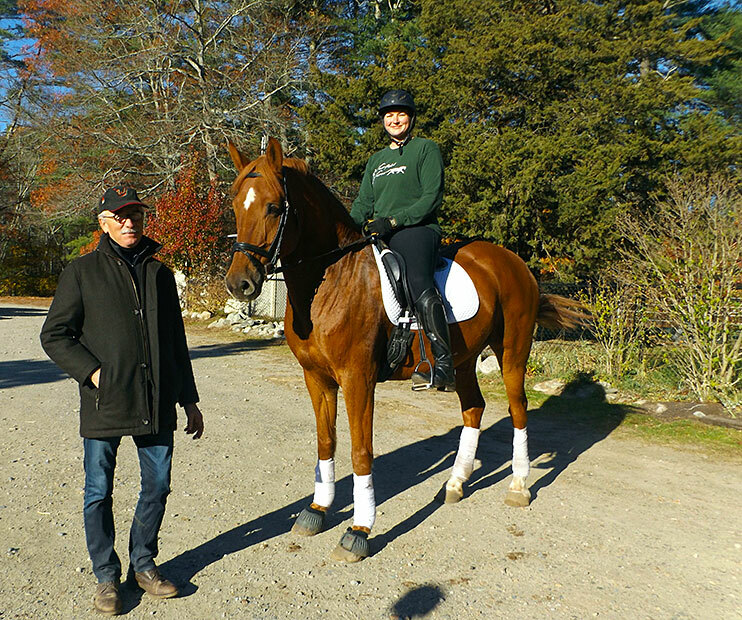 Larry & Adriana riding Finley at one of Fairfield’s Larry Poulin Dressage Clinics! 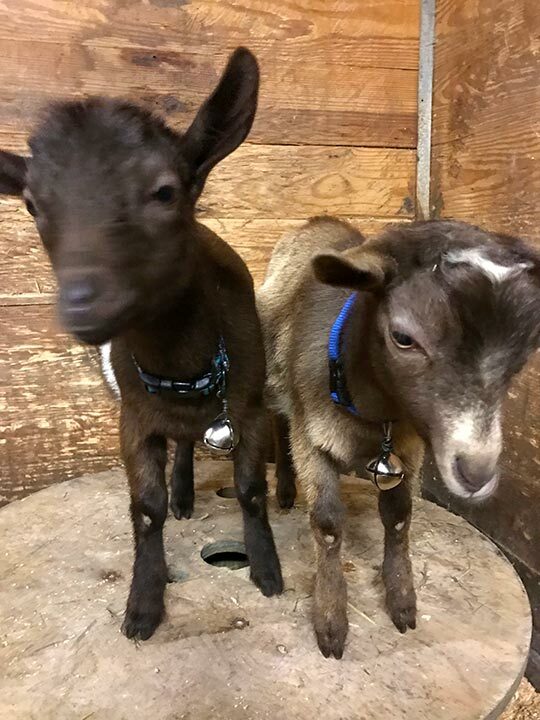 Come meet Jameson & Billy G!